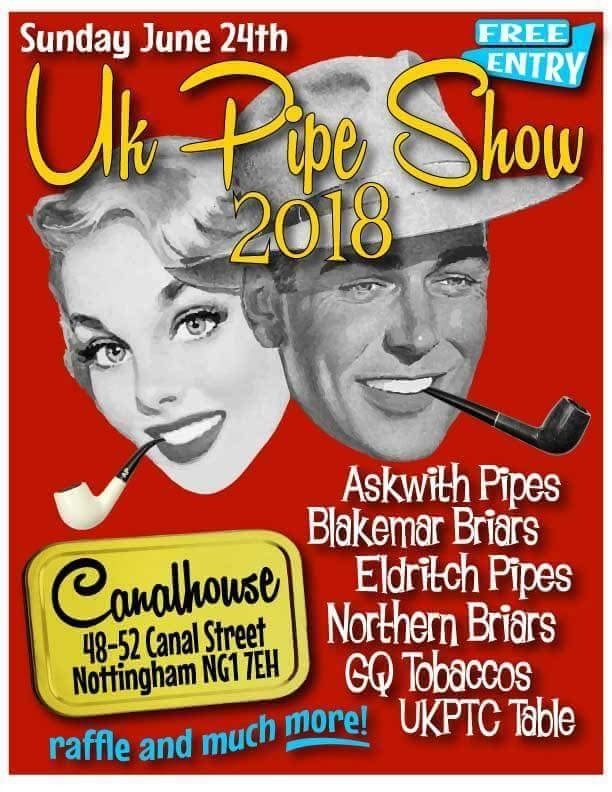 The UK Pipe Show is back again! Some of the UKs finest pipe makers will be down, with products available to anyone who attends the event. "Following on from the success of the 2017 and 2018 U.K. Pipe Show, the show will be returning this year and I’m pleased to announce that the official date is Sunday 26th May 2019. The venue will once again be The Canal House, Nottingham, NG1 7EH. Attendance is free as always and food & drink is available directly from the bar. 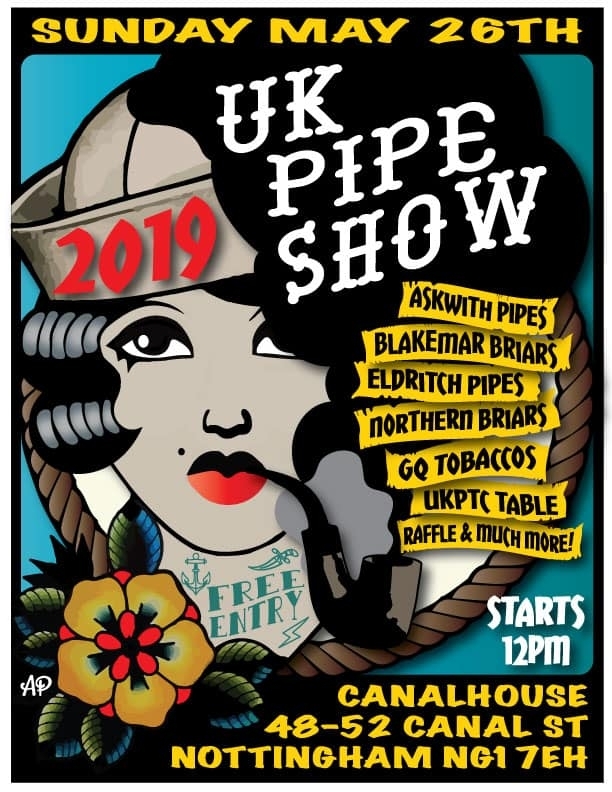 Once again, we will have some of the cream of crop of British Pipe Makers in attendance; confirmed so far are Ian Walker of Northern Briars, Chris Kelly of Eldritch Pipes, Chris Askwith of Askwith Pipes and Mike Billington of Blakemar Briars. 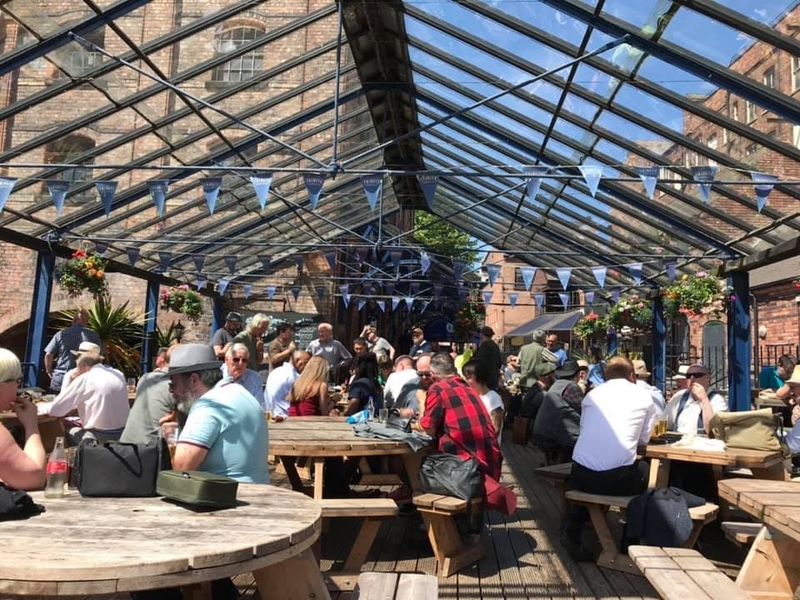 Also in attendance will be Sam Brammer of GQ Tobaccos and The Pipe Rack, plus more vendors to be confirmed.The last two times have been amazing days so let’s aim for a hat-trick. I hope to see lots of you there again this year for a day dedicated to our fantastic hobby, so please bring yourself, your pipes, your tobacco and your sparkling company." 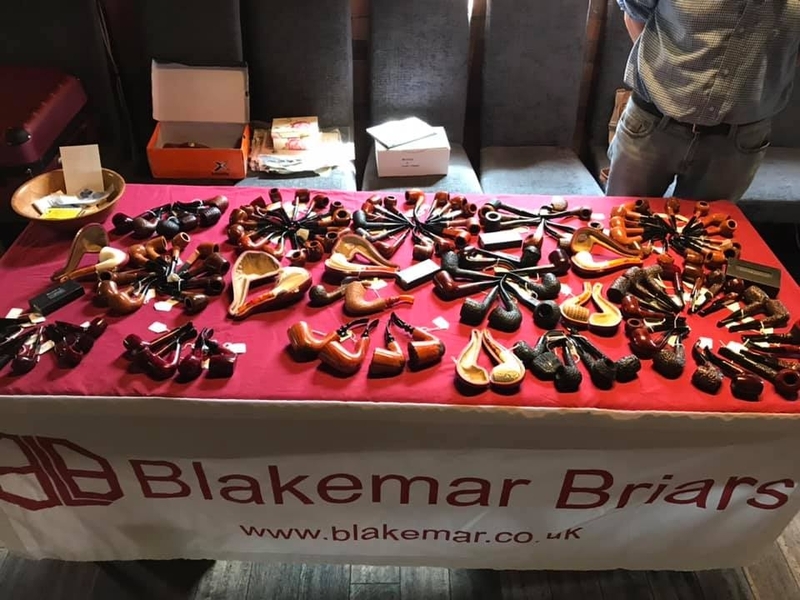 Blakemar Briars will once again be attending the UK Pipe Show, with a table reserved for us to display a selection of our pipes available for sale. Keep an eye out for our Blakemar Briars table banner! The show is always a great day out, whether you're looking to browse the various pipes for sale or to relax, enjoy a smoke and chat with fellow pipe enthusiasts. Blakemar Briars will be closed on 18/03/2019 and will reopen for business 19/03/2019. Orders placed during this time will not start processing until we are open once again. Any emails sent on the above date will be answered upon my return, however please bear in mind that my reply may be delayed further while I try to respond to everyone in chronological order. It's my birthday on the 14th, after many years of working through I have started a day off to spend time with my wife, family & friends. 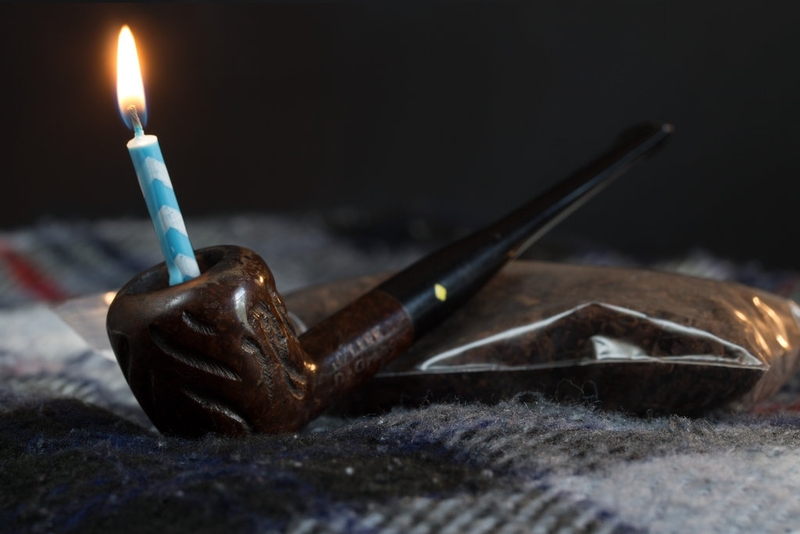 The Pipe Club of London meeting will be held at our premises on 16/03/2019. As always, all PCoL members are welcome. Bring along your pipes for repairs & stories to share. Enjoy a relaxed day with like-minded individuals sharing a puff and a brew together. Browse our showroom to see our latest stock & get an exclusive look around the workshop to see all that goes into making a perfect pipe. Please note that the showroom will be open as usual to all customers looking to browse our selection of pipes & tobacco. It's the festive season once again, a time to celebrate with family and friends. I shall be closed from 12:30pm on Friday 21/12/2018 until 9:00am on Wednesday 02/01/2019. Any orders received by 12:00pm Friday will be posted that day, any received after that time will be sent on January 2. I hope everyone has a jolly good Christmas and here's to a great new year. 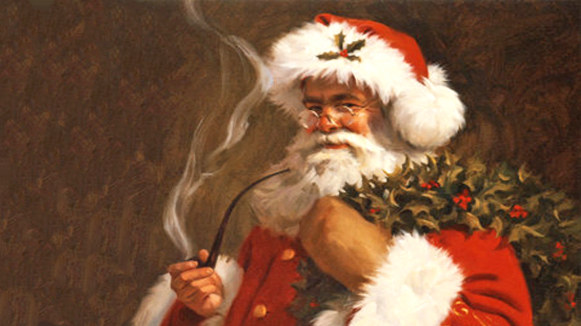 Let us all enjoy our pipes over the holiday season, I'll see you in 2019! The Pipe Club of London meeting will be held at our premises on 15/09/2018. As always, all pipe club members are welcome. Please note that the showroom will be open as usual to all customers looking to browse & purchase our selection of pipes & tobacco. Block Meerschaum pipes now available in our online store! Hand carved pipes made from the mineral sepiolite, also known as Block Meerschaum, can now be found on our website under the "Meerschaum" pipe category. Pipes are individually priced based on their complexity and size. They are all unique, so once they're gone, they're gone! Click here to check out the Meerschaum page and start browsing our selection. "Following on from the success of the 2017 U.K. Pipe Show, the show will be returning this year and I’m pleased to announce that the official date is Sunday 24th June 2018. Also in attendance will be Sam Brammer of GQ Tobaccos and The Pipe Rack, plus more vendors to be confirmed. It was a fantastic day last time so hope to see lots of you there again this year for a day dedicated to our fantastic hobby, so please bring yourself, your pipes, your tobacco and your sparkling company. Blakemar Briars will be closed on 11/06/2018 and will reopen for business 9am 18/06/2018. Any emails sent over the above dates will be answered upon my return, however please bear in mind that my reply may be delayed further while I try to respond to everyone in chronological order. 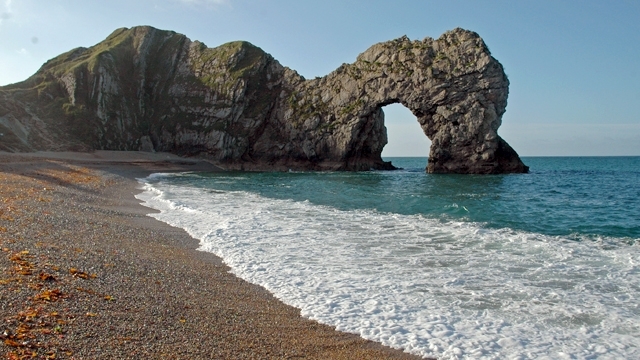 We're off to the Dorset for a week of soaking in the coastal sights! Blakemar Briars will be closed on 09/05/2018 and will reopen for business 10/05/2018. The Pipe Club of London meeting will be held at our premises on 17/03/2018.